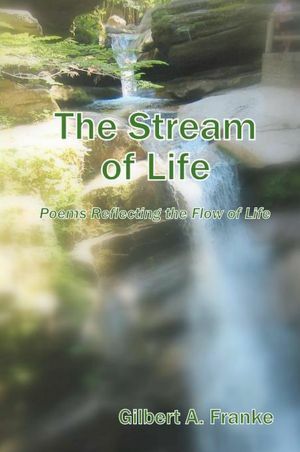 of life to the flow of a mountain stream. when you stand in the cool mountain heights? births a stream in the clear, summer nights. a wide meadow of sweet, alpine hay. as it gathers more strength on the way. as it joins a new, cascading source. as the waters lie peaceful and still. and reflects both the forest and hill. with eternal appointments to keep. while they search for the mouth of the bay. it will rest in an ocean of sleep.